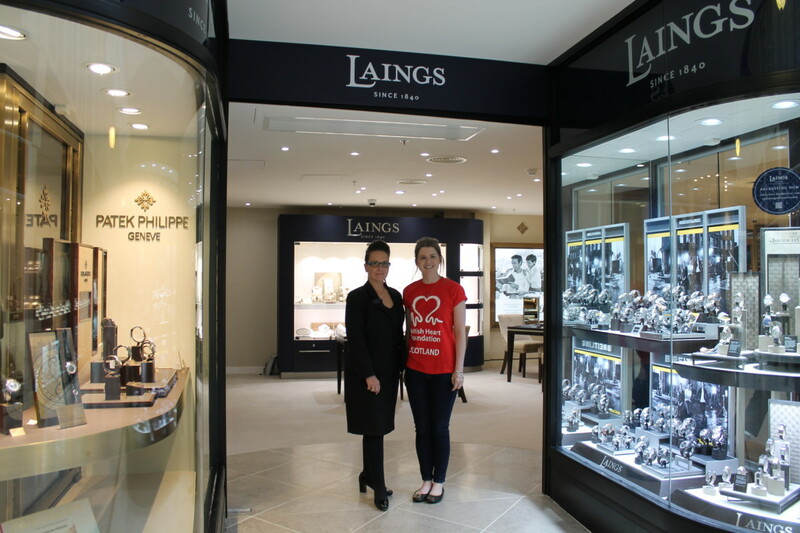 Laings Jewellers has announced an exclusive charity partnership with the British Heart Foundation. 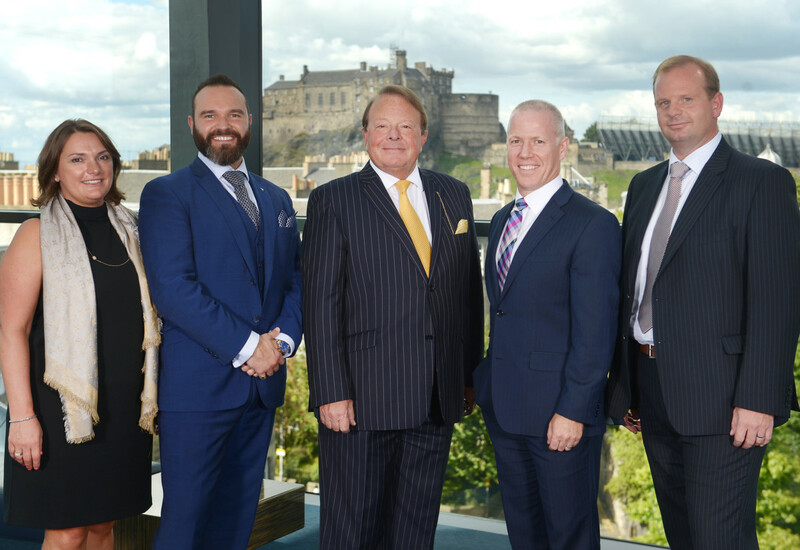 Over the coming year, through a variety of events and activities, the luxury jewellery retail group will help to raise vital funds for the charity, with the joint vision to ‘Beat Heartbreak Forever’. 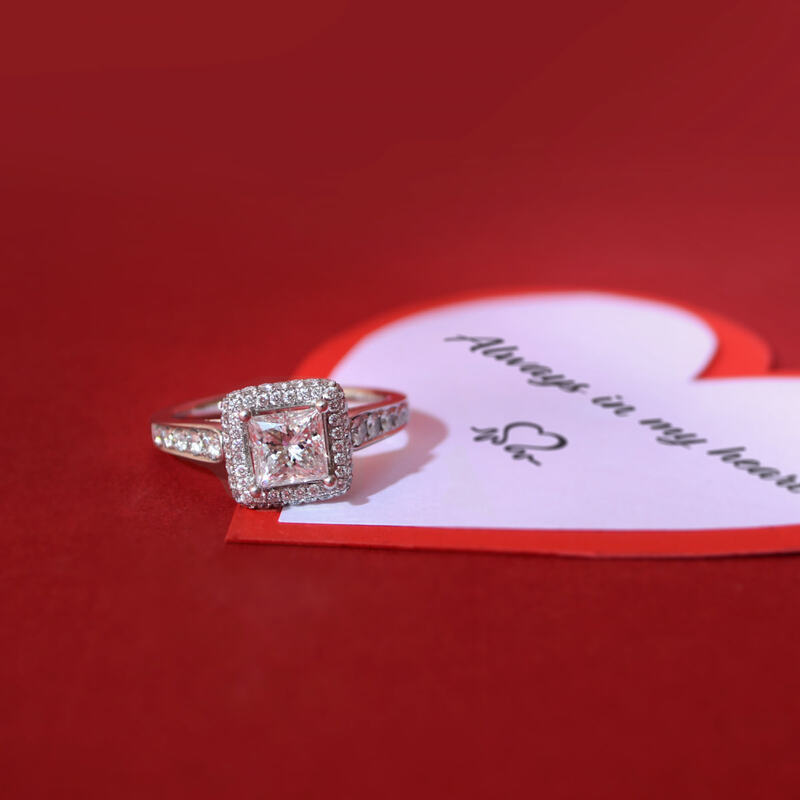 The British Heart Foundation is a charity that funds research to find cures and treatments for heart and circulatory diseases, the world’s biggest killers. Over the years they’ve helped to develop machines which can restart hearts, devices to correct heartbeats and so much more. However, heart and circulatory diseases still kill 1 in 4 people in the UK and there’s more work to be done. 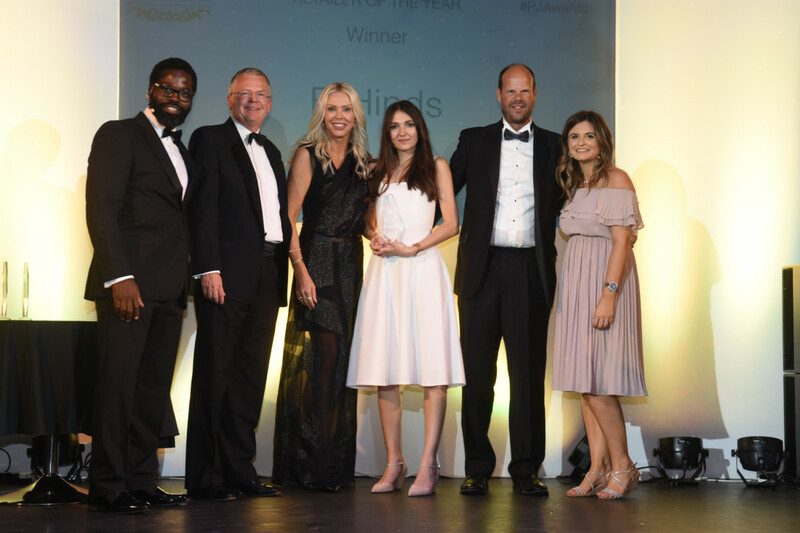 Over the next year Laings will be raising money to help support the life-changing work that the British Heart Foundation do, helping them to fund research and support their vision of a world without heart and circulatory diseases. 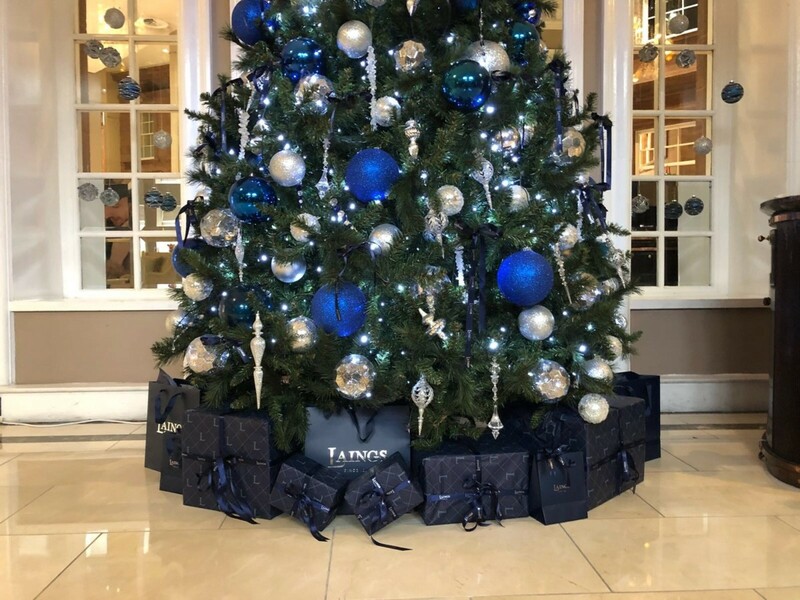 Laings hopes that through their activities they can help to highlight the important work that the charity does, as well as taking part in the vital fundraising that is needed to help fight this this battle. “It’s important for companies to find a way to give back. 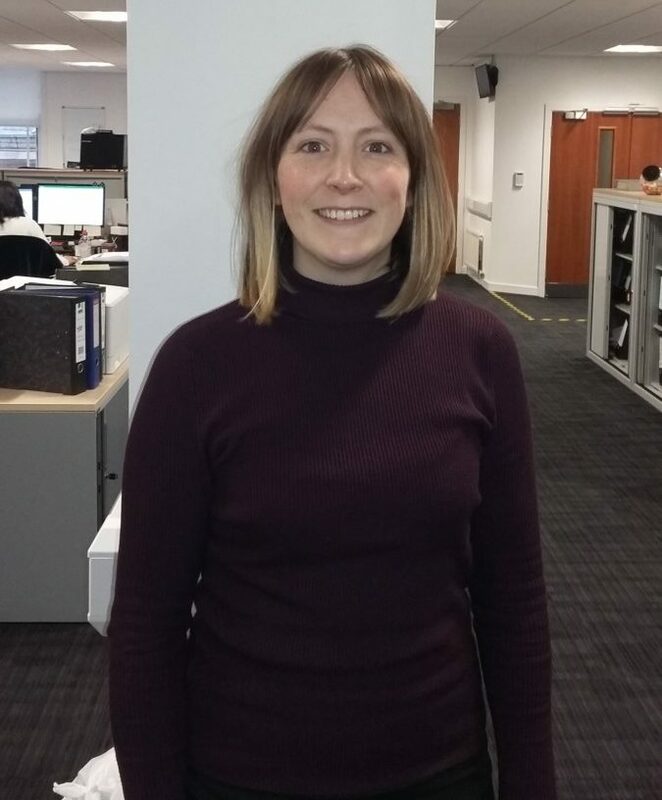 Heart and circulatory disease may have effected some of our customers and the Laings team directly and we are proud to dedicate time and resources to support a charity which is invaluable to so many,” senior marketing executive Kirsten Buchanan concludes.